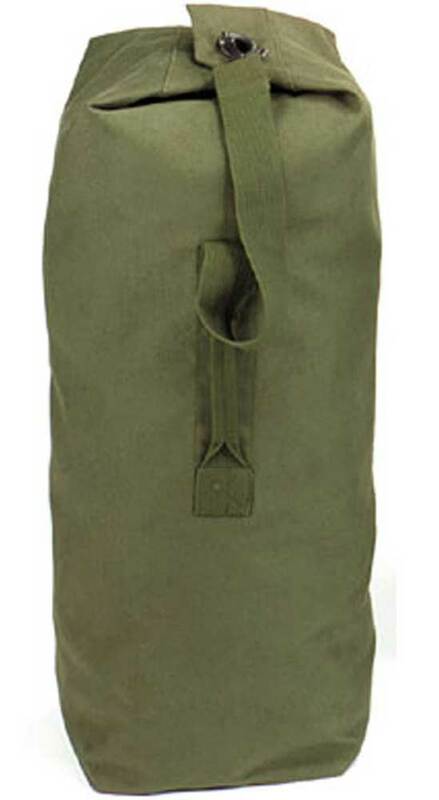 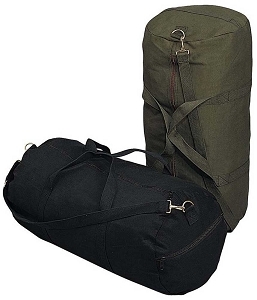 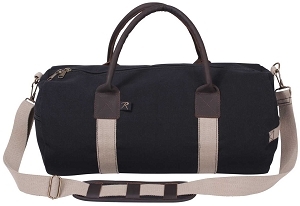 Dimensions: 30" W X 50" H.
Large barrel shaped Heavyweight Canvas top-load Duffle Bag features reinforced web handles and adjustable shoulder strap. 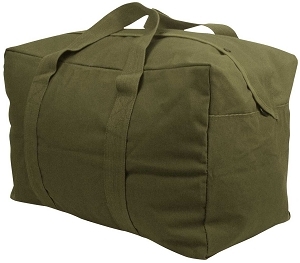 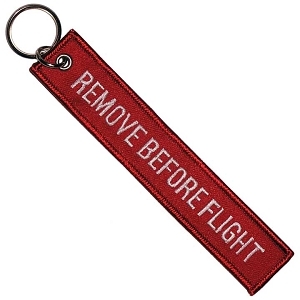 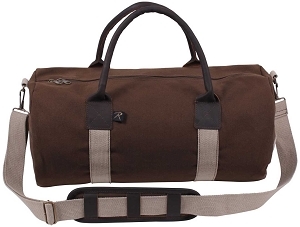 Great size for long trips, overnighter or gym duffle bag. 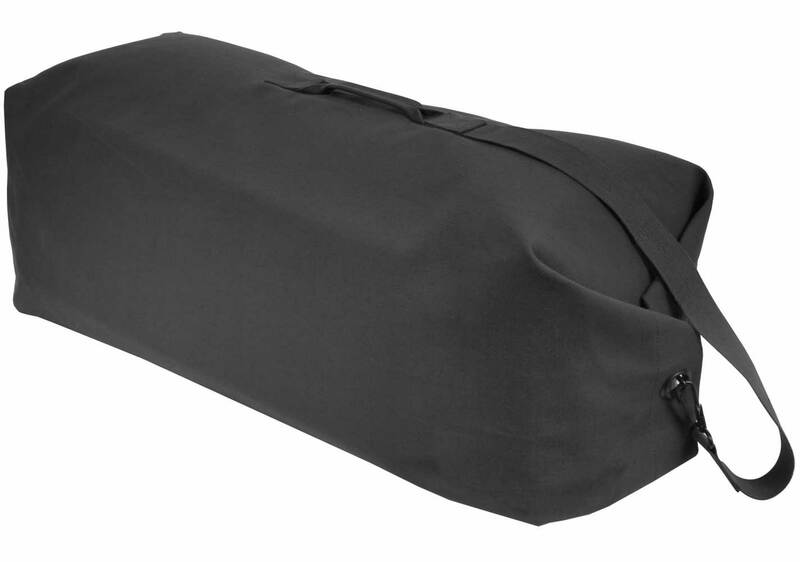 Dimensions: 24" W X 12" H X 12" D.